Self Cure Remedy details of Drink red onion soup for the care and relief of Common Cold, including effectiveness and popularity scores of the remedy. 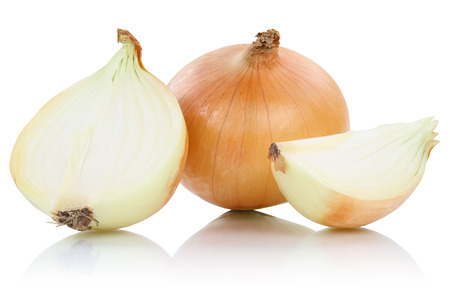 Onion soup is used to fight flues, common colds and asthma at times. The heat of the soup and the nutrition can help relieve symptoms while shortening the duration. Onion tea can also be made by slicing one small onion and boiling in water until cooked. Strain out the onion and drink the tea. The self cure remedy of Drink red onion soup for the care and relief of Common Cold has an effectiveness score of 2.9 and a popularity score of 41 on the self-cure system.